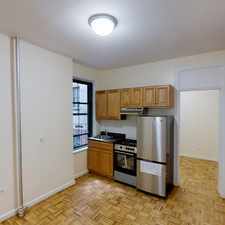 524 East 79th Street is a 15 minute walk from the 4 Lexington Avenue Express and the 6 Lexington Avenue Local at the 77 St stop. 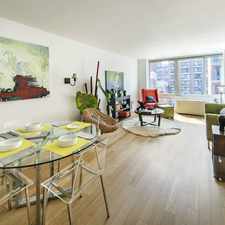 This apartment is in the Upper East Side neighborhood in New York. 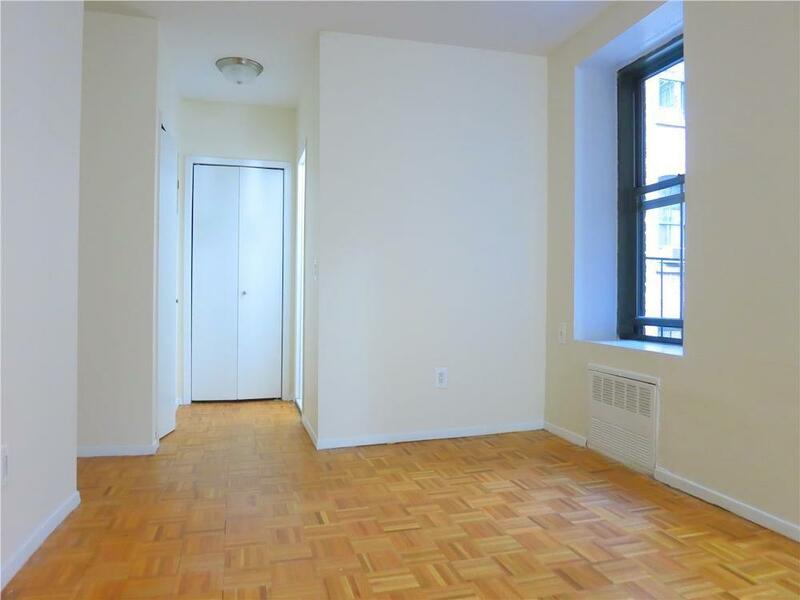 Nearby parks include John Jay Park, Henderson Place Historic District and Carl Schurz Park.  524 East 79th Street has a Walk Score of 95 out of 100. This location is a Walker’s Paradise so daily errands do not require a car. 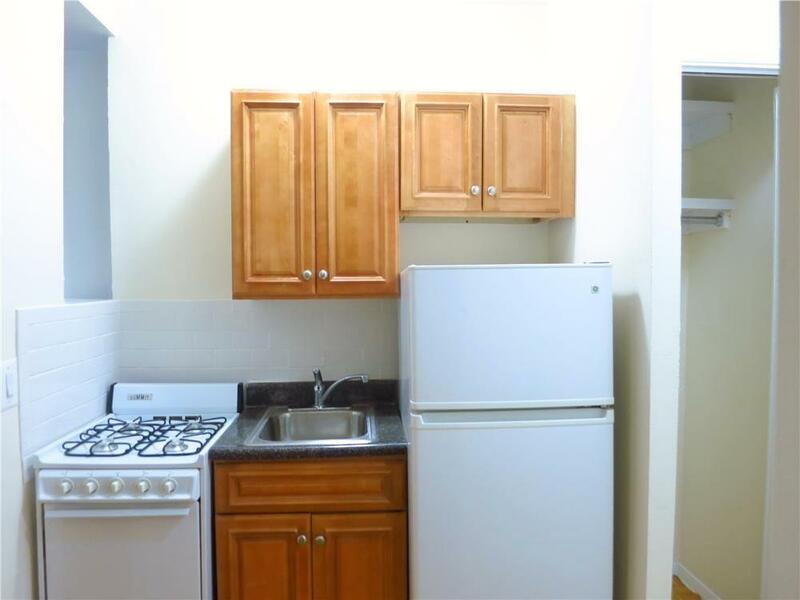 Large Studio on the Upper East Side. Features include high ceilings, hardwood floors, large closets, and tile bathroom. Located close to some of the best restaurants, bars, cafes, music venues, coffee shops, art galleries, boutiques and thrift shops in New York City!!! Explore how far you can travel by car, bus, bike and foot from 524 East 79th Street. 524 East 79th Street is a Rider’s Paradise which means world-class public transportation. Car sharing is available from Zipcar, RelayRides, Hertz On Demand and Enterprise CarShare. View all Upper East Side apartments on a map. 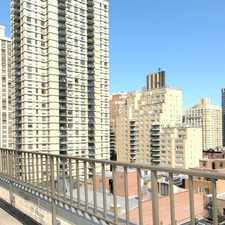 524 East 79th Street is in the Upper East Side neighborhood. Upper East Side is the 22nd most walkable neighborhood in New York with a neighborhood Walk Score of 99.